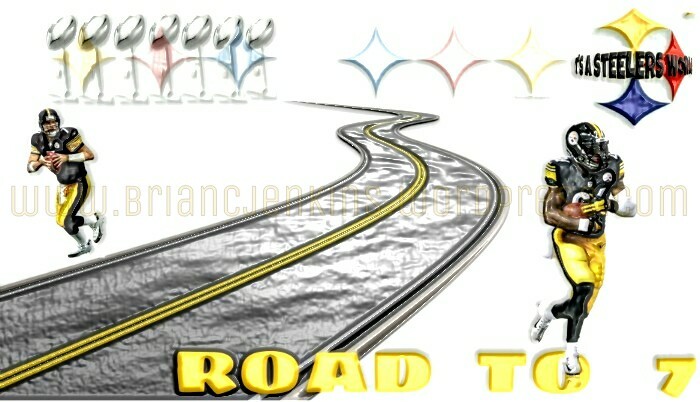 PITTSBURGH STEELERS: Road to Seven | "IT'S A STEELERS WORLD"! Just me going on record saying that the Pittsburgh Steelers will win their 7th Super Bowl Title this 2015-16 NFL season. My way of documenting my prediction.